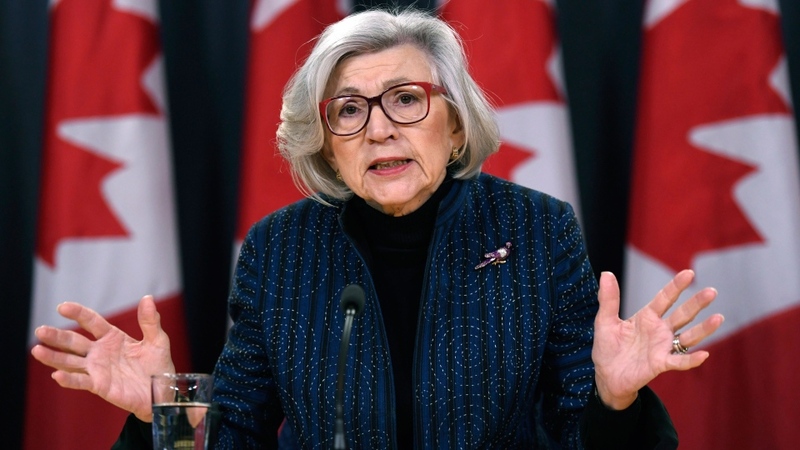 Canada’s retiring chief justice, Beverley McLachlin, reflected on her 28 years on the bench of the country’s highest court in a news conference Friday, offering thoughts on her toughest decisions, the current state of the justice system, and her plans for retirement. “We have a very good legal system in terms of jurisprudence, rulings from the bench, that kind of thing. 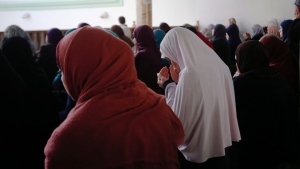 But – and I’ve been talking about this for some time -- we have a problem with access to justice, which is a broad term that covers delays, costs, anything that prevents people from getting ready access to justice… We need to speed up our criminal process. We know that, since the Jordan case spoke about that so eloquently. I can tell you that the justice ministry, attorneys general, and judges are focusing on this problem and making systemic changes to ensure that we can meet the Charter requirement of a criminal trial in a reasonable time.